The e-FISCAL project includes a variety of experts from e-Infrastructure technology, policies and financial aspects. 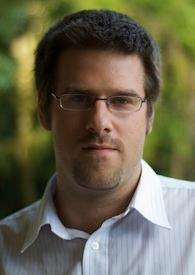 Dr. Sergio Andreozzi is the Policy Development Manager at EGI.eu leading the policy development team. He supports the formulation and development of a coherent set of policies and procedures, the liaisons with projects and organisations, as well as international policy bodies. 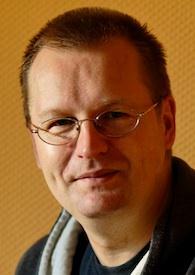 He has been involved in Grid Computing since 2002, when he joined INFN to work on interoperability aspects. Since 2007, he has co-chaired the GLUE Working Group in OGF and contributed to several standard activities. 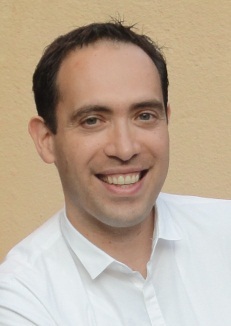 Andreozzi holds a PhD in Computer Science from the University of Bologna and an MSc in Computer Engineering from the University of Pisa. Owen Appleton began in the life sciences before taking a left turn into the communication of science and technology. He has worked in a range of communicative roles, from PR to journalism and communications strategy, as well as working on entrepreneurial projects. He worked at CERN for some years, where he helped manage outreach and communications for the world’s largest Grid Computing infrastructure, as well as dealing with issues of policy and commercialisation. Recently Owen has been managing exploitation and communication a number of EC funded research projects. Prof. Sandra Cohen is an Assistant Professor of Accounting at the Athens University of Economics and Business, in the Department of Business Administration. She holds a MBA and a Ph.D. in Accounting from the same University. She teaches cost accounting in both undergraduate and postgraduate courses. She has extensive consulting experience in cost accounting systems development and telecommunication services costing for regulatory purposes by acting as a consultant to the incumbent telecommunications operator in Greece. She has participated in the e-IRGSP2 project leading the financial exercise on dedicated Grid computing. Dr. Jean-Christophe Desplat has over 19 years experience in parallel computing and brings that experience to the Irish HPC community as Associate Director of the Irish Centre for High-End Computing (ICHEC). JC studied at Sheffield Hallam University gaining a BSc (hons) in Instrumentation and Measurements and a PhD for his work on "Monte Carlo simulations of amphiphilic systems". He worked at the Edinburgh Parallel Computing Centre (EPCC) at the University of Edinburgh from 1995 to 2005 in various roles. He participated in numerous projects and activities ranging from user support, research, software development, development and co-ordination of large European programmes. He negotiated and set up EPCC's involvement in the DEISA and HPC-Europa projects (chair of the Technical Executive Board and co-ordinator of the Transnational Access activity). J-C holds the position of 'Honorary Professor of Computational Science' at the Dublin Institute for Advanced Studies (DIAS) since 2008. He is also a member of the Digital Humanities Observatory (DHO) Management Board (2008-), and of the Environmental Protection Agency (EPA) Climate Change Coordination Committee (2008-). More recently, he joined the ICT Sub-Committee of the Medical Council (2011-) and the UK EPSRC Research Infrastructure Strategic Advisory Team (2011-). Matti Heikkurinen has an eclectic background starting from computer science and software engineering to communications, policy development and entrepreneurship. He is one of the founders of Emergence Tech, a communications-oriented consulting company offering services from software outsourcing to in-dept analysis of trends in technology and innovation in Europe. The highlights of his previous experience include software development and Nokia Telecommunications, Development of the GridCafe and CERN openlab concepts, and contributions to the e-Infrastructure policy development, especially through the support for the work of the e-Infrastructure Reflection Group. Kashif Iqbal joined ICHEC in November 2008. 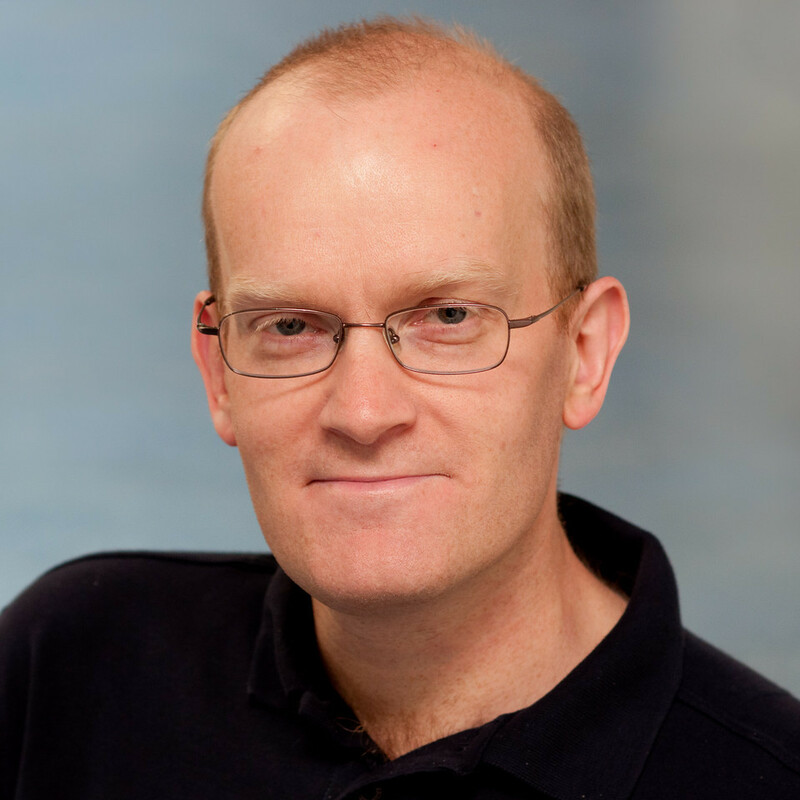 His work has primarily focused on the development of a web portal designed as a problem-solving environment for the Bioinformatics community in Ireland. His research interests include semantic enabled service discovery and registry/indexing services, development and evaluation of software architectures for collaborative work environments. 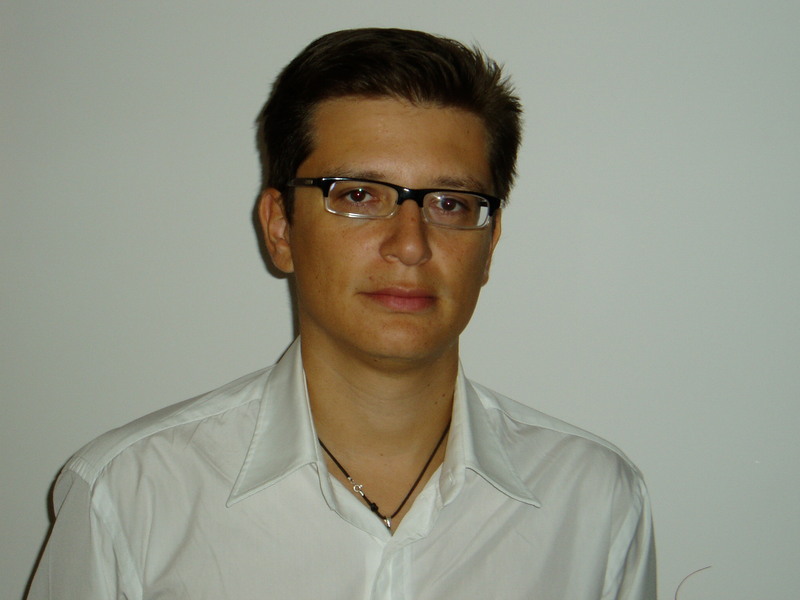 At ICHEC, he is especially interested in tackling computational challenges posed by emerging data-intensive projects. Dr. Fotis Karagiannis has 17 years of experience in the ICT research area, focusing mainly in Research Networking and Computing Infrastructures (e-Infrastructures). He received his PhD in 1998 in the fields of Integrated Communications and Management of Broadband Networks from the National Technical University of Athens (NTUA), while working as a research-associate in its Telecommunications Laboratory. He participated in multiple European research projects working for commercial or research entities such as OTE Consulting (now OTEPlus), GRNET, CERN, CESNET, Microsoft Research Cambridge (through Microsoft Greece), Microsoft Innovation Center Greece, ATHENA Research Center, and AUEB. He has worked for major e-Infrastructure and policy projects such as the GEANT, EGEE series, EGI Design Study, PRACE, and the e-IRG support projects. He has also acted as a member of the Programme Committee of the FP7 Research Infrastructures, Greece’s representative in the e-Infrastructure Reflection Group (e-IRG), EGI Policy Board vice-chair and NGI representative (Hellasgrid) in EGI. 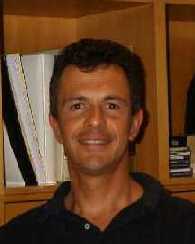 Prof. Costas A Courcoubetis (http://nes.aueb.gr/users/cc.html) is heading the Network Economics and Services Group and the Theory, Economics and Systems Lab at the Athens University of Economics and Business. He was born in Athens, Greece and received his Diploma (1977) from the National Technical University of Athens, Greece, in Electrical and Mechanical Engineering, his MS (1980) and PhD (1982) from the University of California, Berkeley, in Electrical Engineering and Computer Science. Since autumn 1999 he is a Professor in the Department of Informatics at the Athens University of Economics and Business. 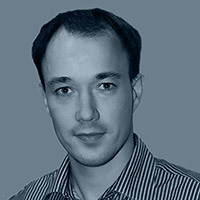 His current research interests are economics of networks with emphasis in the development of pricing schemes that reduce congestion and enhance stability and robustness, quality of service and management of integrated services, performance and traffic analysis of large systems, applied probability models. He has published over 100 papers in scientific journals such as Operations Research, Mathematics of Operations Research, Journal on Applied Probability, IEEE Transactions in Communications, IEEE JSAC, SIAM Journal on Computing etc. 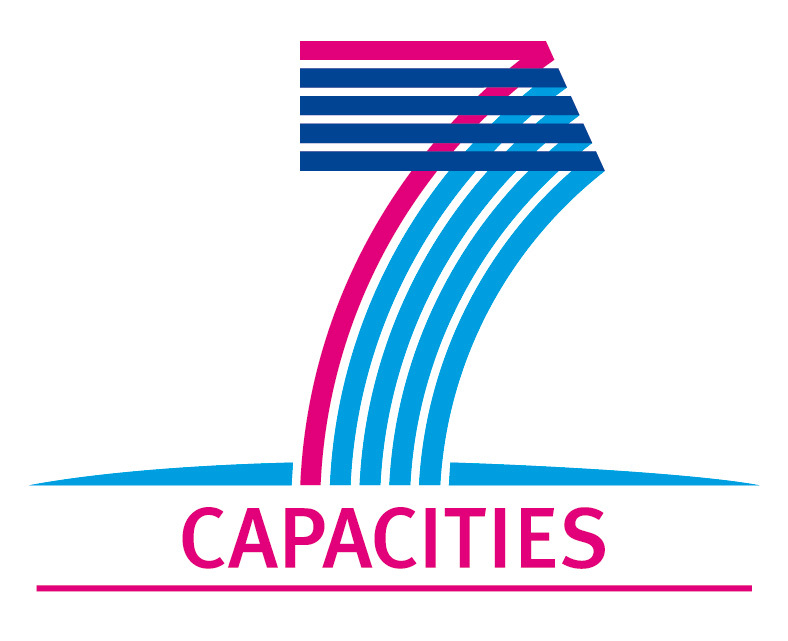 and in conferences such as FOCS, STOC, LICS, INFOCOM. GLOBCOM, ITC, ACM SIGMETRICS. His work has over 9000 citations according to the Publish or Perish citation analysis software program. He is co-author with Richard Weber of “Pricing Communication Networks: Economics, Technology and Modeling” (Wiley, 2003). 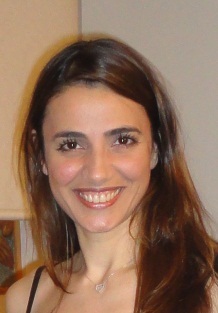 Ioanna Nalbani has a background in languages and linguistics. She has worked as a teacher, interpreter and a communication consultant for various companies for 15 years. She has worked for construction, commercial and industrial companies being responsible of communication and booth preparations. She was the dissemination manager for the GRNET booth at the Supercomputing 2007 exhibition in the USA. 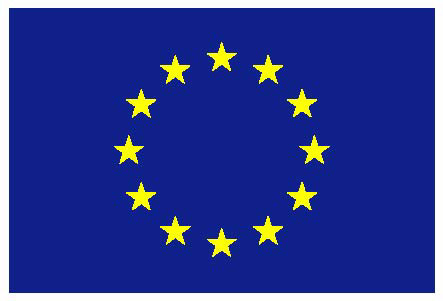 Steven Newhouse is the Director of EGI.eu and Project Director of the EGI-InSPIRE project. He studied Aeronautical Engineering at Imperial College London, where he then researched underwater acoustic scattering through the use of computational modelling and parallel computing. Over the last 10 years he has been leading teams in the research, implementation and deployment of grid systems to support user communities. This has taken him from London to Amsterdam via Southampton (UK), Seattle (USA) and Geneva (Switzerland). George Thanos is a member of the Network Economics and Services Group at the Athens University of Economics and Business, where he is pursuing a PhD. Mr. Thanos received his BEng degree in Computer Systems Engineering from the University of Manchester (former UMIST) and his MSc in Mobile and Satellite Communications from the University of Surrey, both in the UK. In the past he has been working in the private sector as a senior systems architect involved in the research and development of telecommunications systems for mobile networks. His current research focuses in the investigation of Economic issues in Grid and Cloud computing, Service Oriented Architectures and Internet of Things. He has also been working in the past in more than 15 European FP5, FP6 and currently FP7 projects in various technical and management positions. The project team is also supported by the Advisory Board of the project.